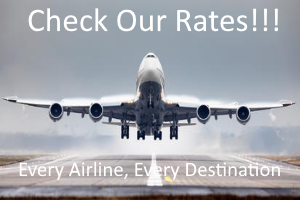 We offer the most Affordable Flight options with ALL Airlines, to ALL Destinations. Most vacation travel requires a flight. According to Travelocity Flight costs are key to most destination decisions. In advance or last minute we provide the most competitive Airfare rates..
How To Get The Best Cruise Prices? 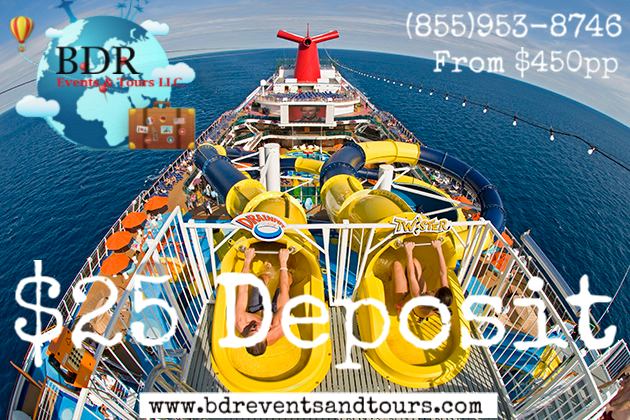 Cruise vacations are the best value for family vacations. Where else can you find an all-inclusive vactions with activitiies for the kids as well as the adults? Not to mention the option of multiple ports fo call around the world. As a partner with ALL MAJOR CRUISE LINES we can offer the best pricing available and PRICE MATCH all advertised comparable offers. 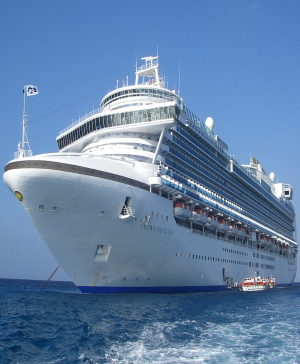 Cruises are the most popular chocie for households with middle income families. Where To Find The Best Vacation Rental, The Best Value? Sometimes a Hotel is just not the answer. Need Ski In/Out, Beach Front, Multiple Bedrooms, Private Pool, or More... Consider A Vacation Rental. Save money by cooking your own meals, keep everyone in one place, and spend more time with family with your loved ones and friends. 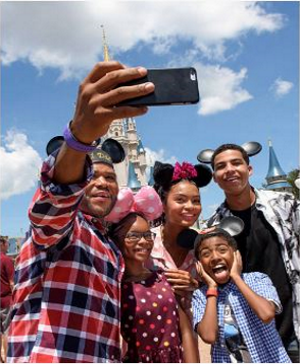 The cost of travel to popular vacation destinations can prohibit the average family from taking a vacation. According VRBO choosing a vacation rental property can potential reduce the cost of a vacation by 35% or more. * Only One Email Per Week, Unsubscribe Anytime! My last minute anniversary vacation was saved by our travel agent working with our budget and finding the perfect all-inclusive trip to Punta Cana. We love Eric! Summer Cruise was Amazing!!! Thanks Eric! I love the personal touch working with my Bro! My Ole Classmate hooked me up on my Vegas Trip! 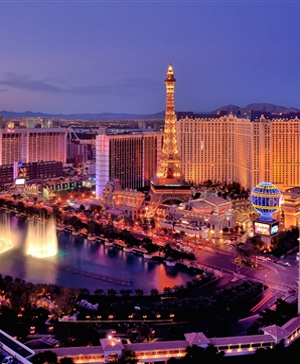 Vegas Hotel Accommodations and recommendations were on point! We had a blast!!! Flight pricing is generally updated on Tuesday afternoons. In addition, if feasible plan your vacations for mid-week departures and returns. To save on flight costs you can sometimes mix and match carriers. You can potentially save up to a $100.00 one way. The major thing to consider is if connecting flights align. If you are flexible time wise you can really get some great deals off peak to most destinations. If you are willing to go when the prices are best just sign up for vacation email or text updates for tour operators for the desitination.